Don’t miss the SPRING SPECIALModern Steel it is our best promotion of the year. Make your home look lovely and increase its value with new garage doors. 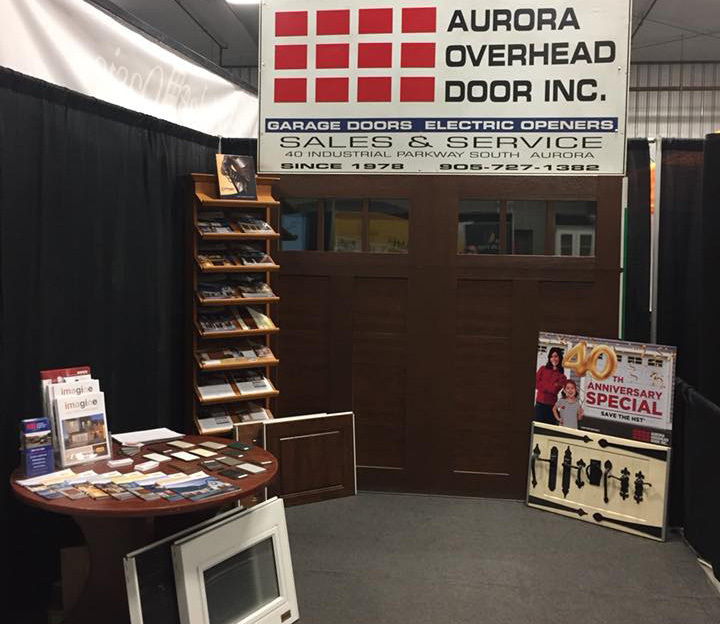 Come and discuss the details at the 2019 Aurora Chamber Home Show our booth is #178. Where: Stronach Aurora Recreation Complex (SARC), 1400 Wellington Street East, Aurora, ON (north side of Wellington Street, between Bayview Avenue and Leslie Street). Our booth is at the back. 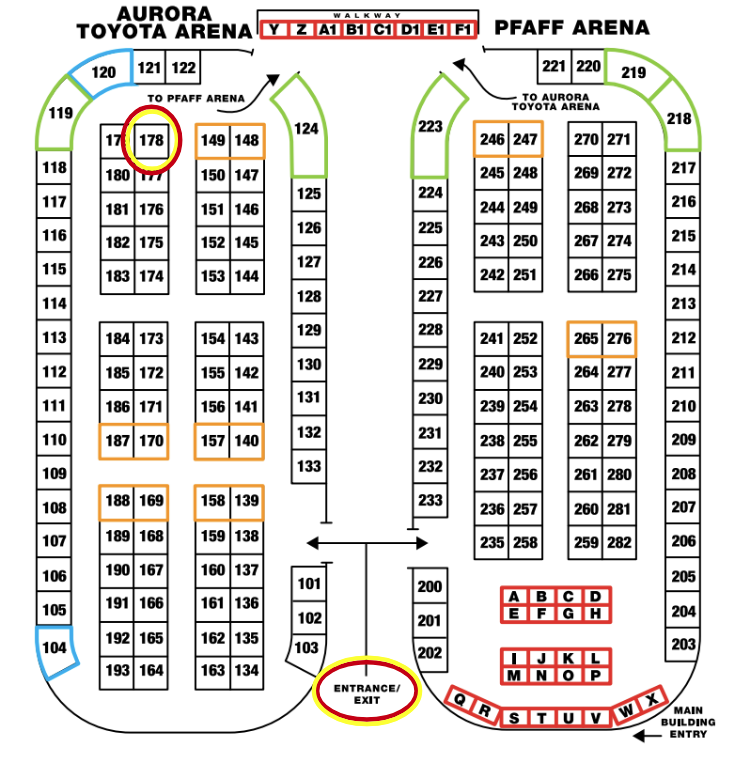 When you enter turn left, we are in the western arena.